Although spring still feels quite a ways off, I can’t help but get excited for its arrival when I see collections slowly started to trickle into my favourite box retailers. Of course we all know that the Spring/Summer designer shows already happened last September, but how those trends trickle down to affordable styles available to the masses is never quiet black and white. For me, style isn’t necessarily about how much you’ve spent on your outfit, but how it enhances your vibe, your mood, and your attitude. So with that in mind here is a roundup of my favourite trends for Spring/Summer and what I will be looking for when assembling ‘lewks’ for my IG. 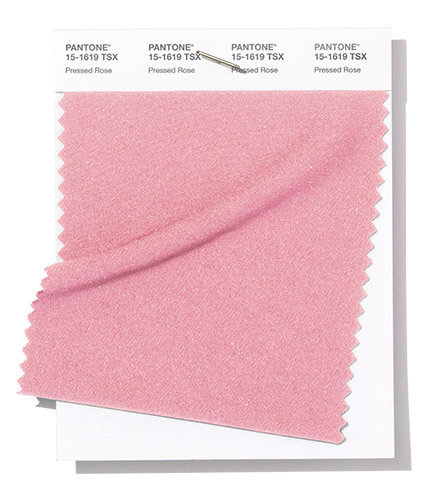 The first hint designers get as to what upcoming fashion trends are going to be always comes from Pantone. 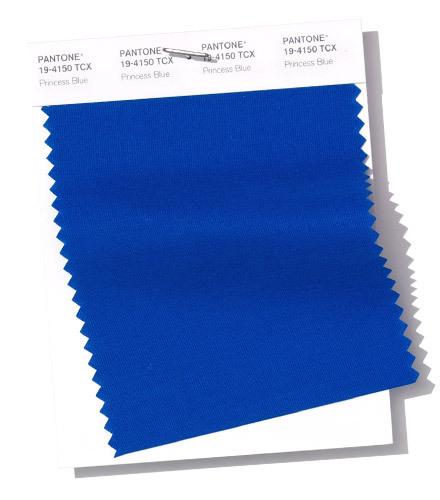 Back when I was in design school we always assembled mood boards around Pantone predicted colour trends and themes. We would then use these mood boards to inspire us to create collections that were bound to be on-trend with the industry - and this is no different. Of course you don’t need to follow these rules when it comes to personal fashion styles (if you wanna dress in black head to toe, you do you, its classic, and will never be out of style), but a trend only becomes a trend when a collective group makes it a thing right… so her we go. Living Coral: So obviously being Pantone’s 2019 ‘Colour of the Year’, Living Coral is making a huge appearance on the runway and you can expect to see it trickling down to stores. 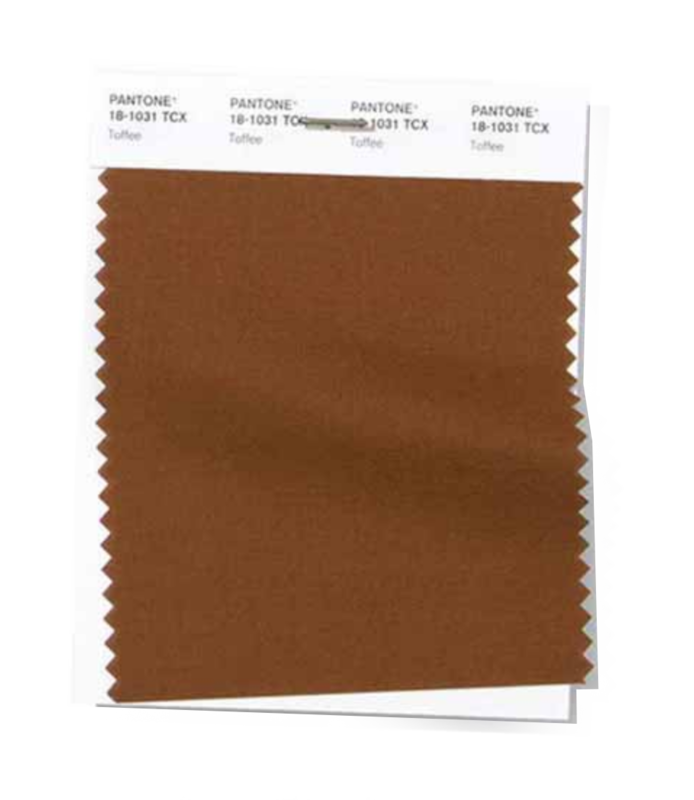 Although great on darker skin tones, I am not confident it will wash me out so instead of investing in clothing in this colour I am planning to incorporate accessories in this colour to my outfits instead. Earth Tones: It is all about earth tones this season and anything from ‘milk chocolate/toffee browns’ to ‘mossy greens’ to 'oatmeals and off white/creams’ are in. I’ve already started incorporating many of these colours into my IG feed and its really making me feel all warm and fuzzy inside knowing I can bring my current grid colour direction right into spring. Also, there is actually a whole head-to-toe neutrals trend (which I will hit on later) that dominates this colour palette like no tomorrow so I definitely recommend embracing it! Feel the Burn: Burnt oranges/terracotta, deep reds and ashy pinks are also going to be all the rage this Spring and I am living for this trend. 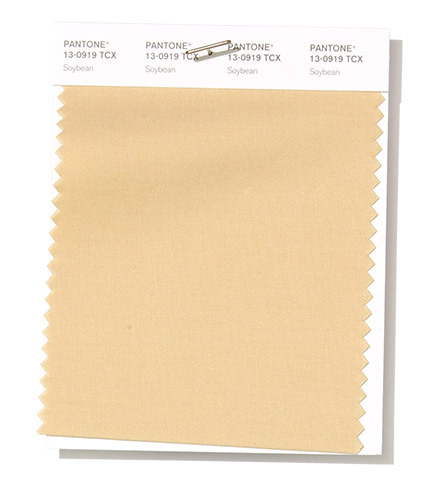 Pressed rose (this swatch doesn’t do it justice so google it) definitely has some beige/muted undertones which I will definitely be incorporating into my closet, while burnt orange and peacock red are perfect for warming up your winter wardrobe for a smooth transition into Spring. High Saturation: Carrying over from last Spring/Summer, high saturated colours are being used to colour block this season as well as create bold statement looks like head to toe suiting. It’s fun, it’s playful, it’s loud and i’m into it. Neons: Definitely a trend that is still going strong and one that I STILL won’t be participating in. If you are into sporty looks, neon seems to pair well on the runway with fishnets and biker shorts however I personally think its a trend that won’t last. Overall I don’t personally find this trend all that appealing so I can confidently say I am not planning to add any neon to my wardrobe, but again, you do you. Knits: A repeat offender on the runway, macrame, crochet and fishnet patterns are being incorporated into many high-end designer collections for Spring like Louis Vuitton, Christian Dior and Sonia Rykiel. I expect this trend to trickle down to the big box retailers as it’s inexpensive to replicate and has a sporty, casual appeal that goes hand-in-hand with the ‘biker short’ trend that I will hit on later. Scarf Print Pattern: You may remember that toward the end of last year scarf patterns were being incorporated into blouses and skirts. Well this trend is back for another kick at the can. 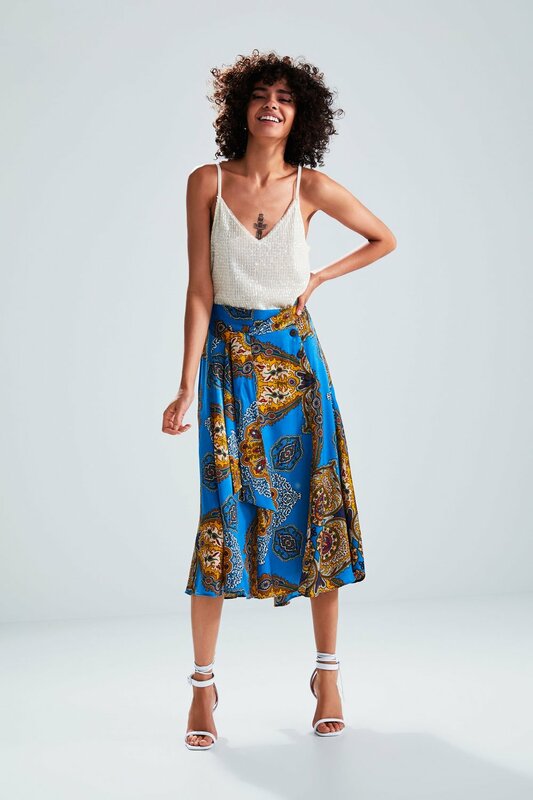 I recently saw garments in stores such as Zara incorporating this trend in their latest collections and even picked up a couple pieces for my own wardrobe (remember my Hawaii photos?). We also saw designers like Elie Saab, Louis Vuitton and Valentino incorporating scarf print fabrics into their Spring/Summer collections which makes me think this trend is not going anywhere. Polka dots: A classic pattern that never goes out of style, polkadots are back this Spring in all different sizes. If you are going to invest in some high-end pieces I would definitely recommend going for something in this pattern as you are guaranteed to get your moneys worth in wear and longevity. Bleach Treatment: The 80s are back and acid wash fabrics are going to be HUGE. Isabelle Marant, Balmain and Proenza Schouler all incorporated this denim trend into they spring summer collection. From denim jackets to boyfriend jeans, I have already seen a couple acid wash denim pieces pop up at Zara and Forever 21 that I can’t wait to get my hands on. Metallic: Between Balmain and Ralph Lauren I am living for both gold and silver metallic garments this Spring/Summer. 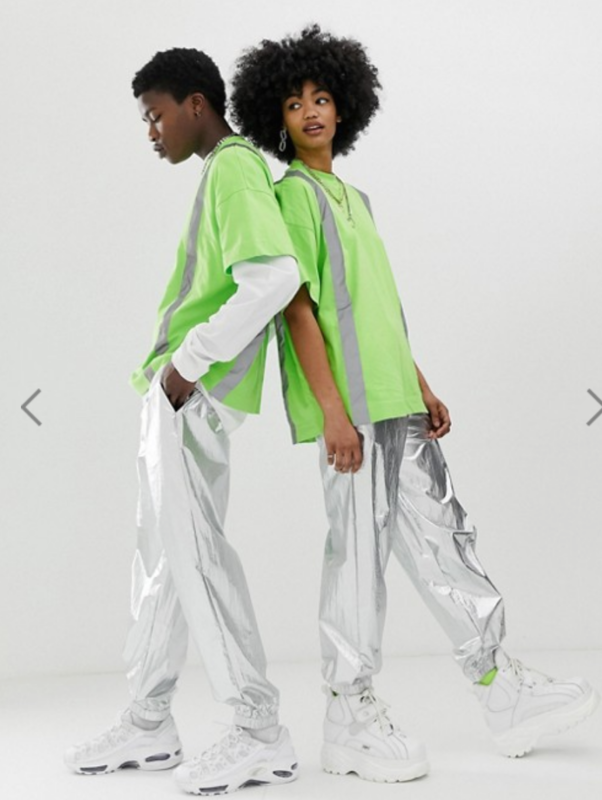 Unlike neon I do find metallic fabrics much more approachable and I have already bought a silver pair of metallic joggers from Forever 21. Create a simple look by pairing metallic garments with neutral black or white tops. Bike Shorts: I can honest to god say that I am not sure if this trend worked its way up from street fashion to runways or the other way around, but all I know is that it’s everywhere now. My only qualm with this trend is that if you are short or don’t have stick skinny legs, biker shorts can single-handedly make an outfit become unflattering. Though I don’t think it’s a trend for everyone including myself, I still think it’s cool. 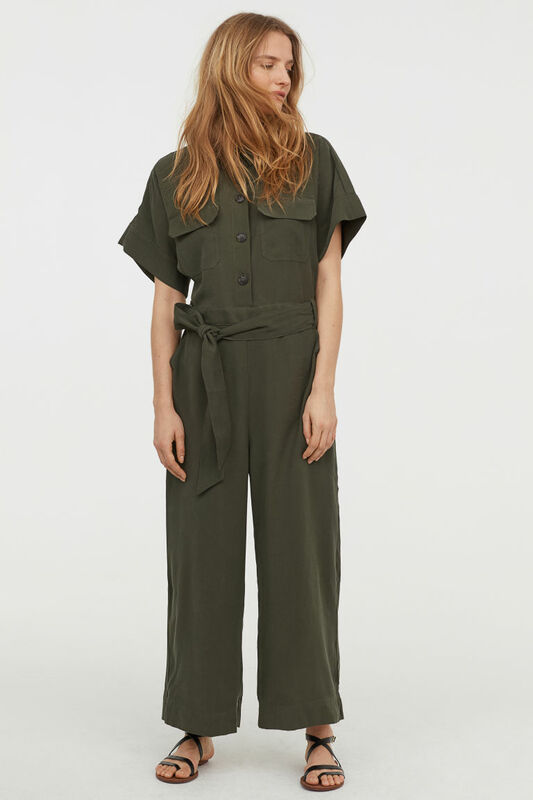 Utility Jumpsuits: Unlike biker shorts utility jumpsuits are extremely flattering (not to mention super comfy) and will be making a big appearance this Spring. This silhouette hit the runway in numerous fabrics and colours and I personally feel like its a piece that can also easily transition from day to night with a simple change of shoes. 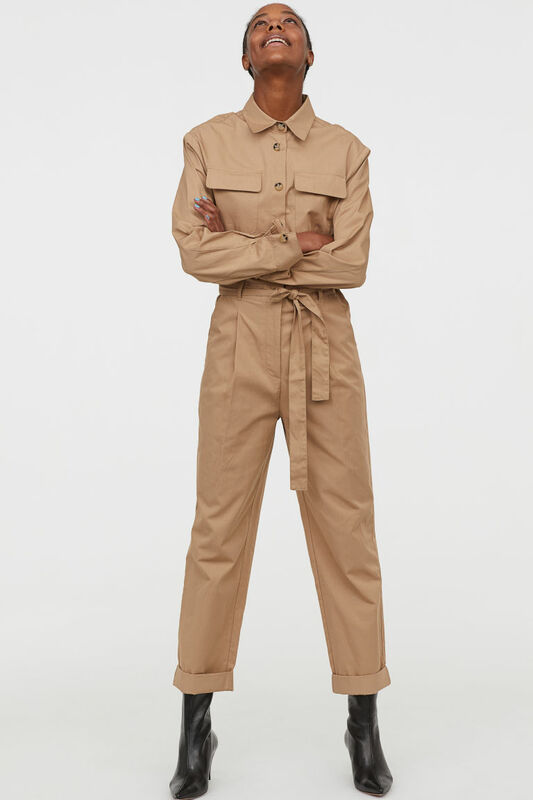 I already have a couple of these jumpsuits in my closet and will surely be adding a couple more in earth tone shades as they are some of my favourite silhouettes to wear. Voluminous Trousers: When it comes to silhouettes, you may of noticed another nod to the 80’s with the comeback of voluminous pants that sometimes feature a sharp front pleat or a belt. Unlike biker shorts this pant trend does tend to be flattering on just about anyone, often giving the illusion of a smaller waistline and slimmer legs. Voluminous trousers do make for a great staple for both chic work and weekend attire so it is definitely worth investing in. 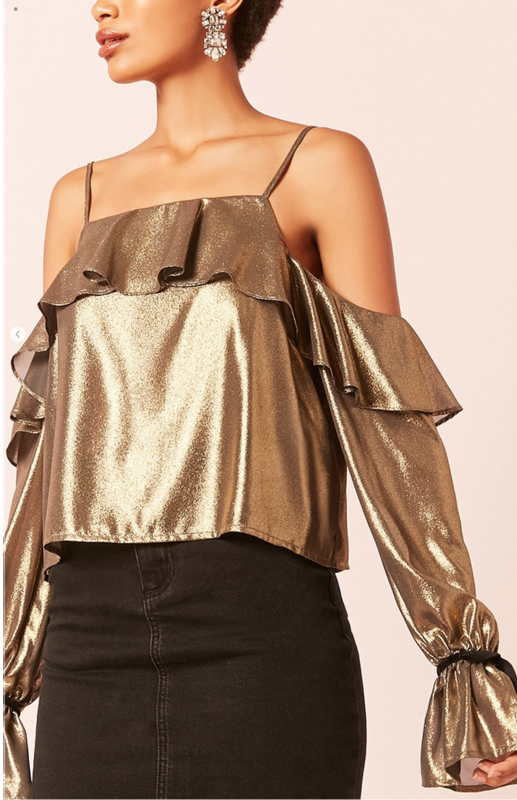 Puffed Shoulders and Bell Sleeves: Get ready to pump up the volume this Spring/Summer because puffed up shoulders and sleeves are going to be everywhere. 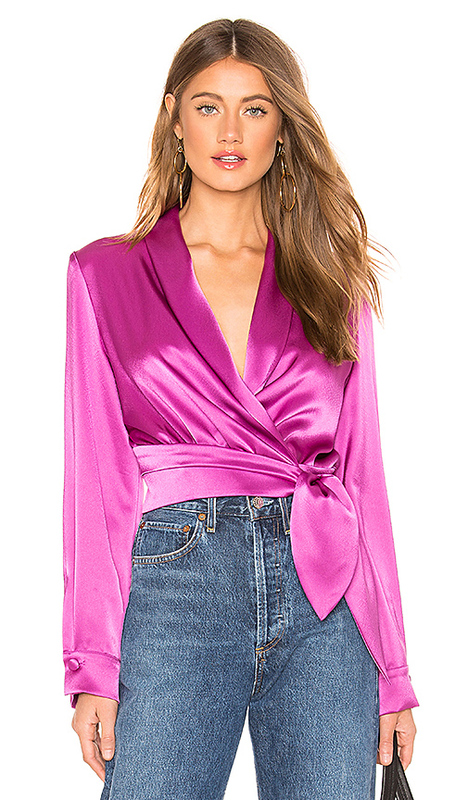 From blouses, to tops, to dresses they have already started to appear in Zara, Asos, Forever 21 and Topshop. I for one have already started investing in this trend and encourage you to as well. Fringe: It’s fun, it’s playful, but best of all it’s an easy and inexpensive way for box retailers to incorporate an extra element of design into a garment to give it a boost. From bags to skirt hems and everything in between I image it will become quite the go-to detail for a lot of them. Feathers: Although there were a lot of feathers on the runway I do not expect this trend to trickle down the the box retailers . Its cool, yes, but it’s also super expensive so if you want it expect to shell out some dinero. Bows: Lets see, first polkadots, then puffed shoulders and then bows. I’m starting to see a pattern here - classic feminine details are all you need to really be ‘in style’. 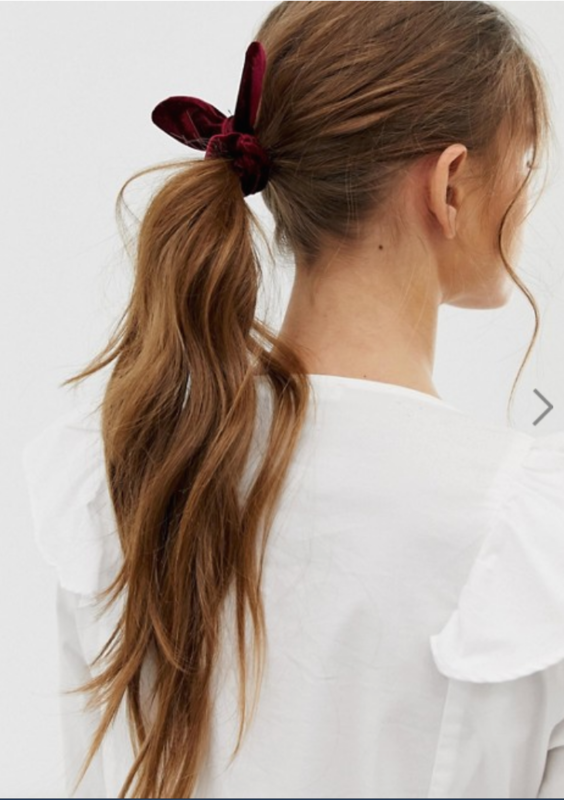 I actually recently picked up a shirt from Zara that incorporates all three of these trends and have gotten quiet a few compliments on it already. Just remember when it comes to Bows, the bigger the better! Sequins: Girls love to sparkle and when it comes to 80s glam it’s all about sequins! Oversized Hats: Like bows, when it comes to hats bigger is better. Think Jacquemus’ La Bomba hat - large enough to envelop your whole body LOL. I know what you’re thinking, ‘doesn't sound super practical’, but just picture how cool and stylized your photos will look! I have already seen them in Forever 21 in both tan and burnt orange and I am sure there will be more options appearing in stores and online soon. Head to Toe Neutrals: As previously mentioned, monochrome neutrals, although not new, are going to be one of the hottest trends this season and were spotted on pretty much every runway. 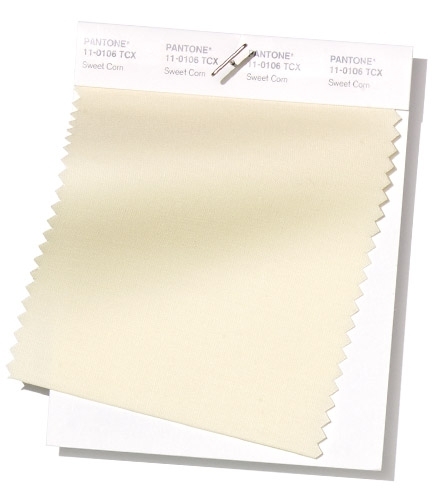 One thing I love about this trend is that it’s so simple there is no way you can screw it up or look bad doing it - kinda like wearing all black - except for this trend its variations of whites, off whites, creams and tans.